If you are in Birmingham for any amount of time you will hear the word Lakeshore. It’s road splits Homewood from Vestavia and runs from Mountain Brook through Hoover. 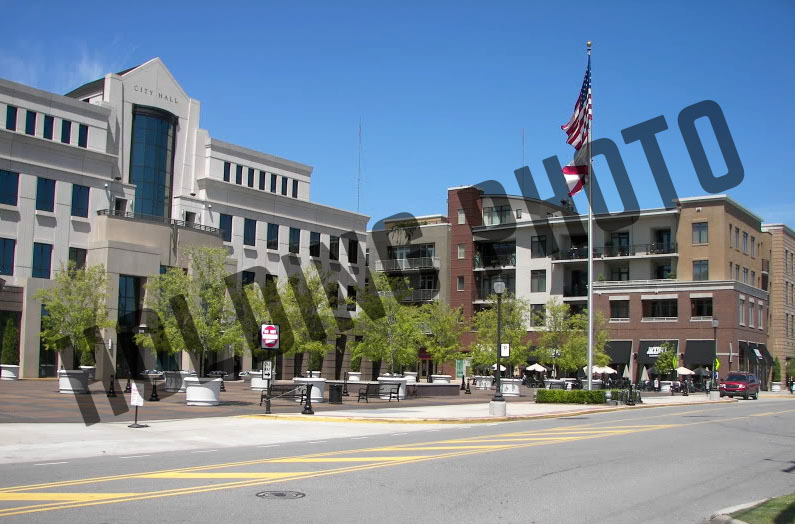 The two biggest areas of Lakeshore are Brookwood Mall and the Wildwood Shopping area. Both are packed full of restaurants and shopping. Brookwood mall is even a host to many events throughout the year. Samford University and Southern Living are both directly located on Lakeshore. It is a place of utter convenience.